This is the second article in a series of articles explaining in detail some of the widget Flutter offers and tips and tricks for them. In the last article, we explored the ListView widget in detail. 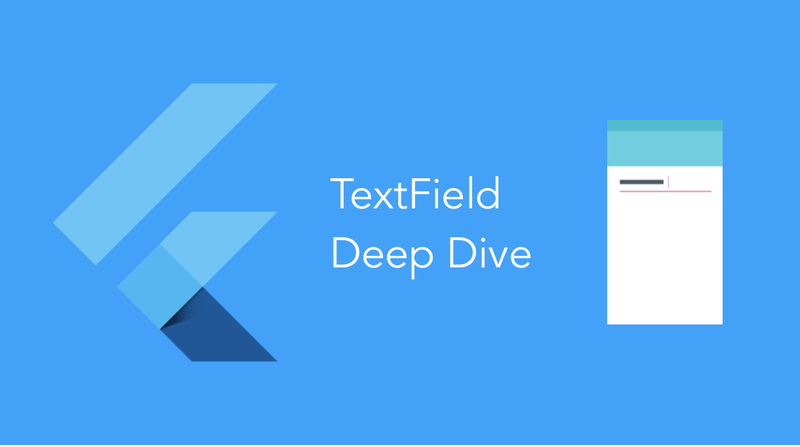 In this article we go into the Flutter TextField widget comprehensively and find out the features and possible customisations of it. Since TextFields do not have an ID like in Android, text cannot be retrieved upon demand and must instead be stored in a variable on change or use a controller. 2. The second way to do this is to use a TextEditingController. The controller is attached to the TextField and lets us listen and control the text of the TextField as well. These are callbacks called on actions like when the user clicks the “Done” button on iOS. Having “focus” on a TextField means having a TextField active and any input from the keyboard will result in data entered in the focused TextField. To autofocus on a TextField when the widget is created, set the autofocus field to true. This sets the focus on the TextField by default. What if we want to change the focus on demand and not just autofocus? Since we need some way to refer which TextField we want to focus to next, we attach a FocusNode to the TextField and use it to switch the focus. We create two focus nodes and attach them to the TextFields. When the button is pressed, we use FocusScope to request focus to the next TextField. A TextField in Flutter allows you to customise properties related to the keyboard as well. 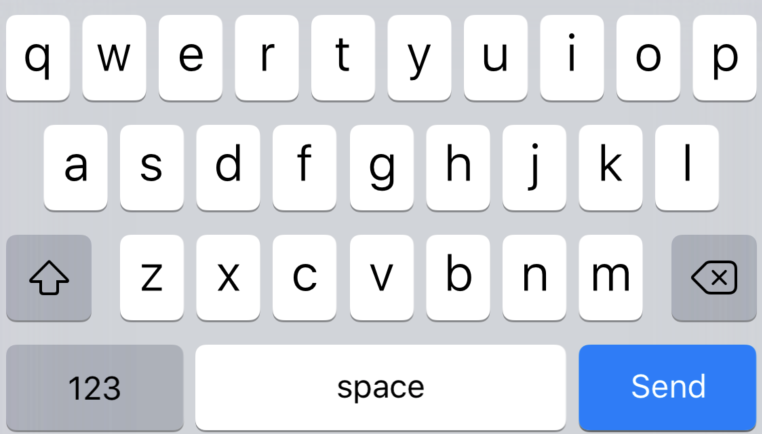 A TextField allows you to customise the type of keyboard that shows up when the TextField is brought into focus. We change the keyboardType property for this. Changing textInputAction of the TextField lets you change the action button of the keyboard itself. The complete list is too large to be displayed here, but do be sure to check it out. Enables or disables autocorrect for the specific TextField. Use the autocorrect field to set this. This will disable suggestions as well. 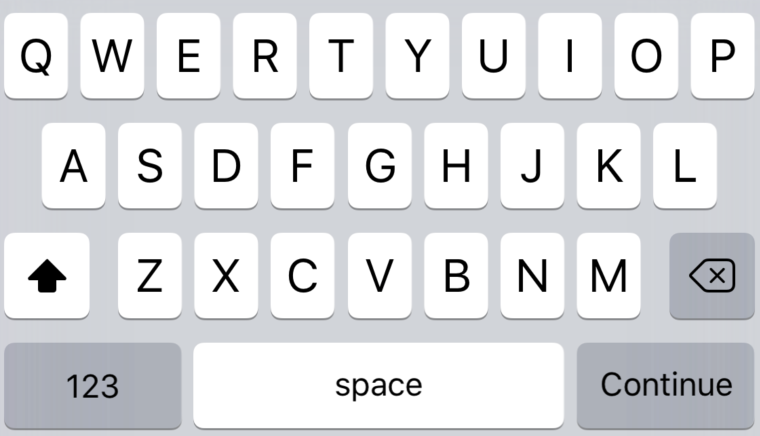 The TextField provides a few options on how to capitalise letters in the input from the user. This is the normal type of capitalisation we expect, the first letter of every sentence being capitalised. Capitalises all characters in the sentences. Capitalises the first letter of each word. Flutter allows customisation pertaining to the styling and alignment of text inside the TextField as well as the cursor inside the TextField. Use the textAlign property to adjust where cursor is inside the TextField. This causes the cursor and text to start in the middle of the TextField. This has the usual alignment properties: start, end, left, right, center, justify. We use the style property to change how the text inside the TextField looks. Use it to change the color, font size, etc. This is similar to the style property in the Text widget so we will not spend too much time exploring it. The cursor is customisable directly from the TextField widget. You are allowed to change the cursor color, width and radius of the corners. For example, here I make a circular red cursor for no apparent reason. TextFields can control the maximum number of characters written inside it, the maximum number of lines and expand as text is typed. By setting the maxLength property, a maximum length is enforced and a counter is added by default to the TextField. Sometimes, we need a TextField that expands when one line is finished. In Flutter it is slightly odd (yet easy) to do. To do this, we set maxLines to null, which is 1 by default. Setting to null is not something we’re very used to but nevertheless it’s easy to do. Note: Setting the maxLines to a direct value will expand it to that number of lines by default. To obscure text in a TextField, set obscureText to true. Till now we focused on the features Flutter offers for input. Now we’ll move to actually designing a fancy TextField and not saying no to your designer. For decorating the TextField, we use the decoration property which takes an InputDecoration. Since the InputDecoration class is enormous, we’ll try to quickly go over most of the important properties. Both hint and label are strings which help the user understand the information to be entered in the TextField. The difference is that a hint disappears once the user starts typing while a label floats over the TextField. You can add icons directly to TextFields. You can also use prefixText and suffixText for Text instead. To use a generic widget instead of an icon, use the prefix field. Again for no apparent reason, let’s add a circular progress indicator in a TextField. To style a hint, use a hintStyle. To style a label, use a labelStyle. Note: Although I have done it in this example, generally do not change the hint colour as it is confusing to users. Use “helperText” if you do not want a label but you want a persisting message for the user. Use these to remove the default underline on a TextField. There is a vast amount of decoration you can do further, but we can’t go into everything in one article. But I hope this makes it clear to understand how easy it is to customise Flutter TextFields.